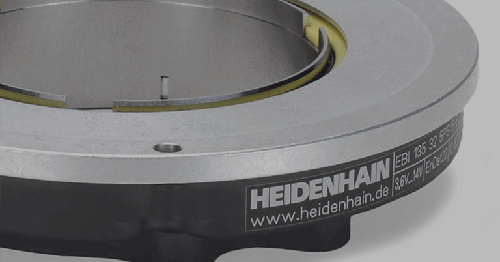 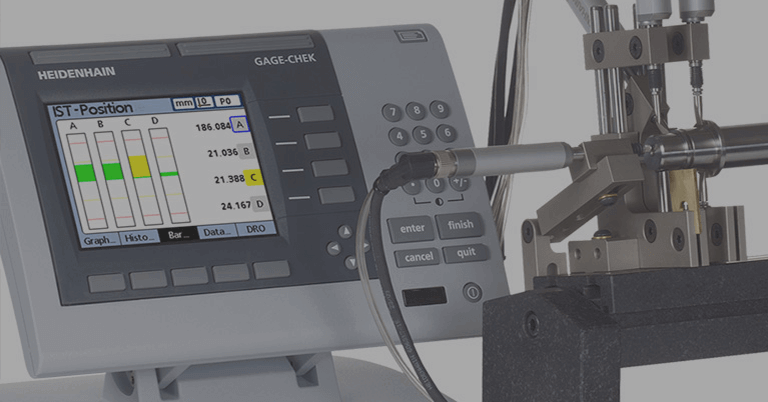 Leine & Linde has been a well-known supplier of solutions for velocity feedback and position feedback in heavy-duty industrial processes for several years. 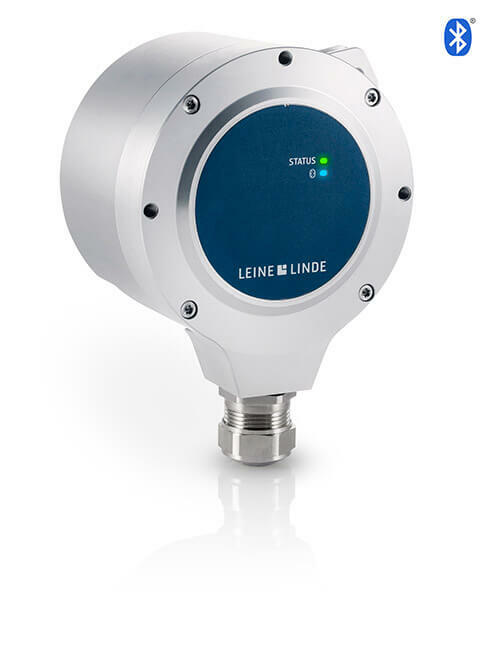 Now, for the first time, Leine & Linde has released a new robust linear absolute encoder series called the RLA 4000 to meet the needs of many tough environments. 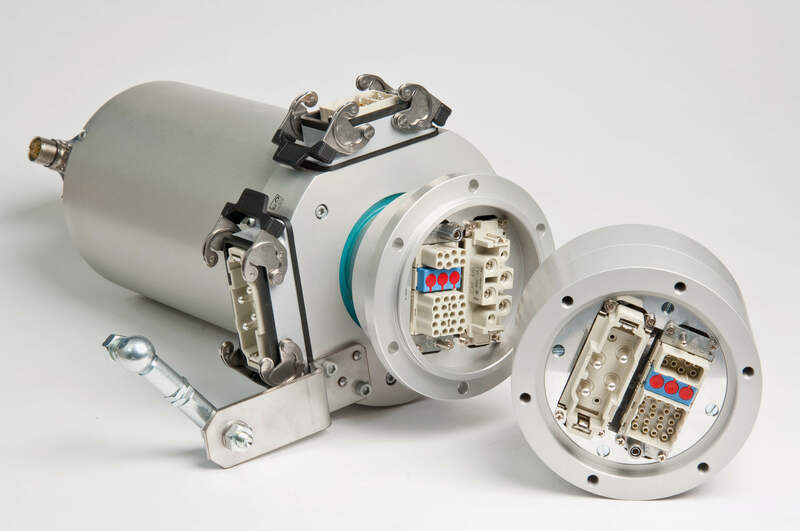 These new linear encoders come with an encapsulation that enables them to withstand heat and other strong external stresses, while their absolute inductive scanning resists the hard impact and strong vibrations. 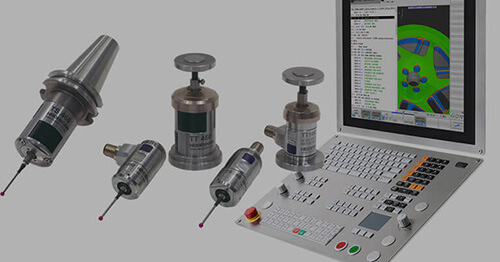 Additionally, the RLA 4000 series provides absolute position values directly to the PLC, meaning no additional counter is required as a go-between, and the encoder cannot lose track of its position, even though a power cycle. 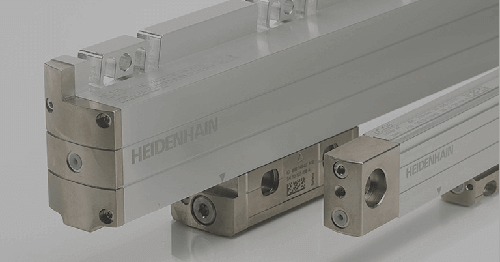 The linear sensor in the 4000 series comes with measurement lengths up to 260 mm and output interfaces of SSI or EnDat. 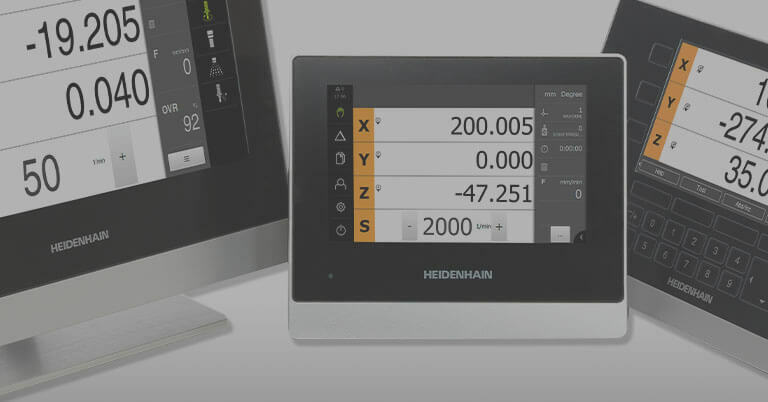 Using the robust gateway solutions from Leine & Linde, PROFINET, PROFIBUS and EtherNet/IP interfaces are also available as options. 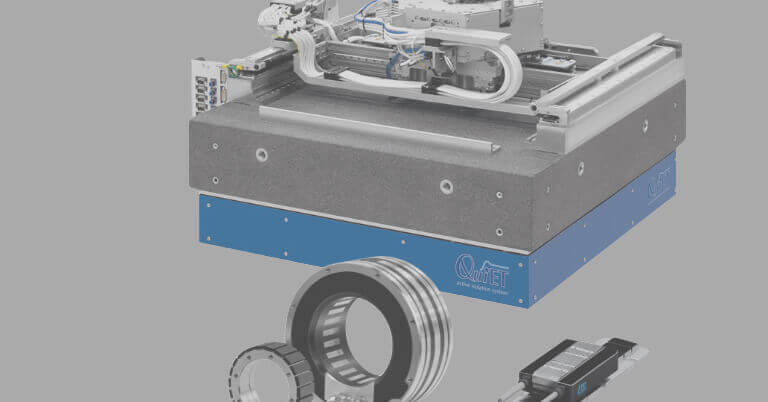 Leine & Linde, supplier of velocity feedback solutions and position feedback in heavy-duty industrial processes, releases a new robust linear absolute encoder series called the RLA 4000 to meet the needs of many tough environments.